An analysis of the roles that history and ideology play in the production of texts. Warren Montag is Associate Professor of English at Occidental College, Los Angeles. 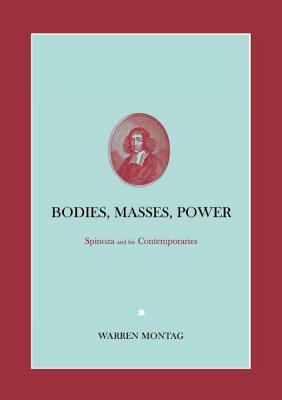 He is the author of "Bodies, Masses, Power: Spinoza and his Contemporaries" and the "Unthinkable Swift."